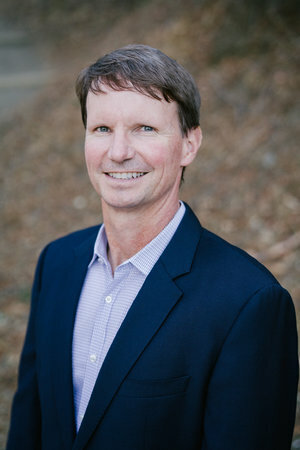 Erik has worked at the firm since its inception in 2001, and brings over 20 years of experience in investor relations, financial analysis, and operations. With a blend of consulting and corporate experience, Erik has counseled numerous global companies of varying market capitalizations and has deep experience in the storage, software, and semiconductor industries. Erik’s strategic client involvement encompasses global investor and sell-side targeting, strategic messaging and positioning, as well as crisis communications. In strategic communications projects, Erik has worked with senior management to mold key messages and investment appeals into communications platforms. To launch global investor targeting efforts, Erik has created proprietary shareholder compatibility models to optimize investor outreach and ensure corporate management is communicating with desirable investors for the company’s stock profile. Erik’s in-house work experience prior to joining the firm includes HP, Dell, and IBM. Erik has two Engineering degrees from the University of California, Berkeley and an MBA from Duke University.